Tomorrow, Kentucky and North Carolina face-off in one of the better matchups so far in college basketball. The game is scheduled to tip-off around 5:15 PM on CBS. North Carolina leads the series 24-15 and the most recent game in the series was in the 2017 Elite 8 where Kentucky lost 75-73. I’m not going to go into that game because I will become depressed again and I’m sure you will too. North Carolina owned Kentucky in the early years, but since John Calipari got to Kentucky, the Wildcats have gone 5-3 against the Tar Heels. This series has also brought us some pretty awesome games. This game is pretty depressing for UK fans. 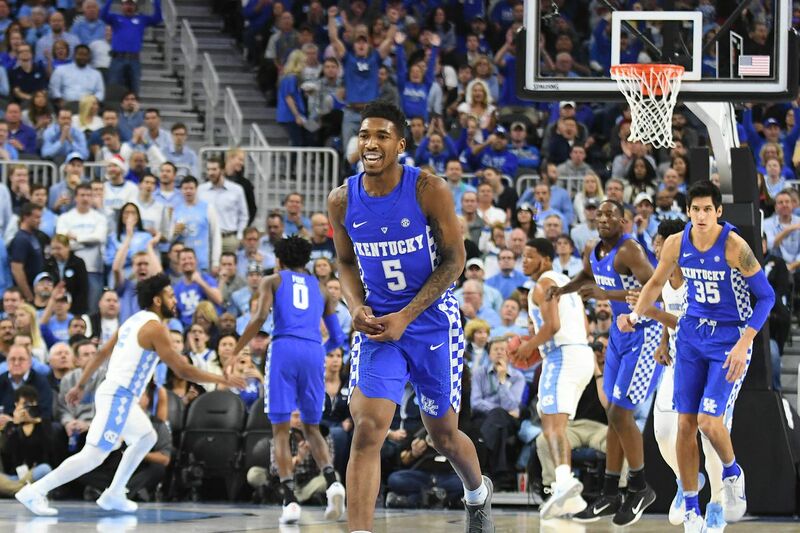 Kentucky was down late in the game and Malik Monk hit two crazy 3’s to tie the game. We all know what happened after that. Watch this video at your own risk and there’s no need to watch the end. One of the better games, in my opinion, in a decade. 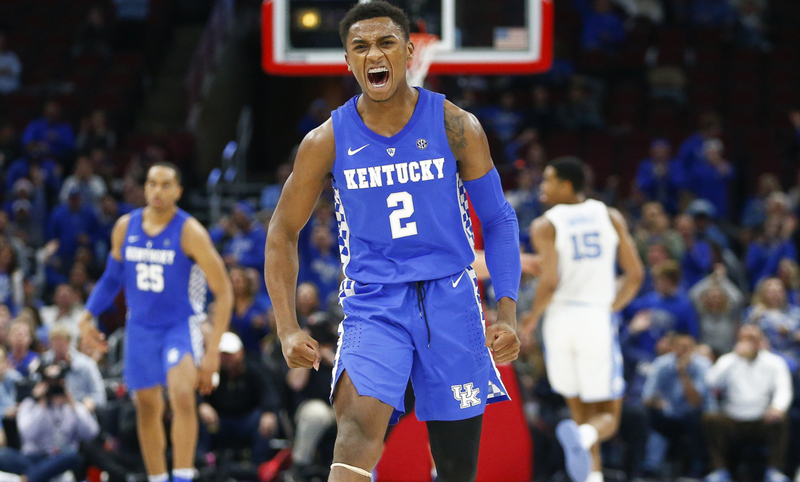 Malik Monk dropped 47, including a last second three to give Kentucky the win. This is the kind of game you don’t get a lot at Rupp Arena. Two top-five teams going down to the last second. Anthony Davis, I think became Anthony Davis in this game after blocking a jump-shot from John Henson in the final seconds to give Kentucky the win. After upsetting the best team in the tournament, Ohio State, Kentucky played North Carolina in the Elite 8. DeAndre Liggins hit a three with 35 seconds left in the game, which gave Kentucky the win and sent them to the Final Four for the first time since 1998. John Calipari’s first game against North Carolina since taking the Kentucky job. The Cats were coming off five straight losses to the Tar Heels, including a 20 point blowout the previous year. This game put Kentucky basketball back on the map and the world was introduced to John Wall. Kentucky and North Carolina have had one hell of a series since Cal arrived in Lexington. Hopefully the Cats can pull out a huge win against the Tar Heels tomorrow in Chicago.